Lula Marie Clark was born in Harbor Beach, Michigan on June 23, 1938, the daughter of Leo and Clara Roggenbuck. She had ten older siblings and three younger siblings. Upon graduation from OLLH Catholic High School she moved to Detroit to find work. For several years she did clerical work in the Federal Building in downtown Detroit. She and her sister, Anita, moved to Stockton, California in late 1968, and again she worked for the Federal Government, retiring from The Social Security Administration. She took classes at Delta College in Stockton and received an associate degree. 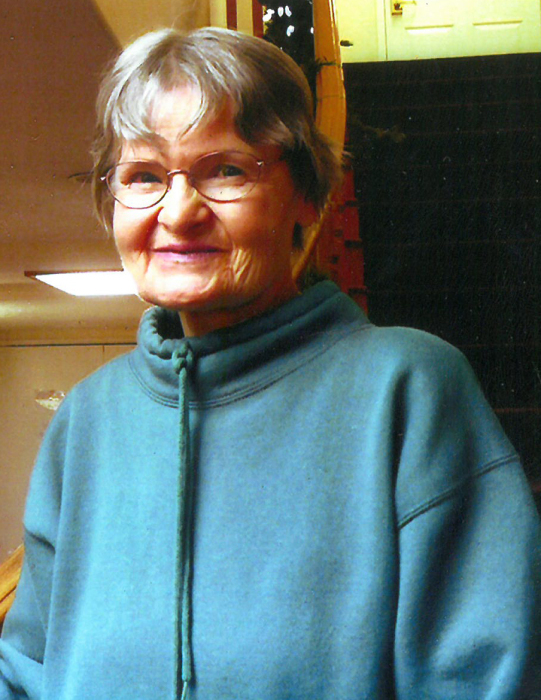 After retiring she resided in Kalispill, MT for two years. Then she returned to Stockton and lived there again for six years. During the early seventies she was married to Dan Clark; they divorced. In 2006 she moved to Spanish Fork, UT and then Santa Clara, UT to be with her sister, Anita. In 2009 she was diagnosed with Alzehimer’s Disease. She later was cared for in an assisted living, and then in a skilled nursing facility in St; George,UT where she received excellent care until she passed away, Novemeber 25, 2018.